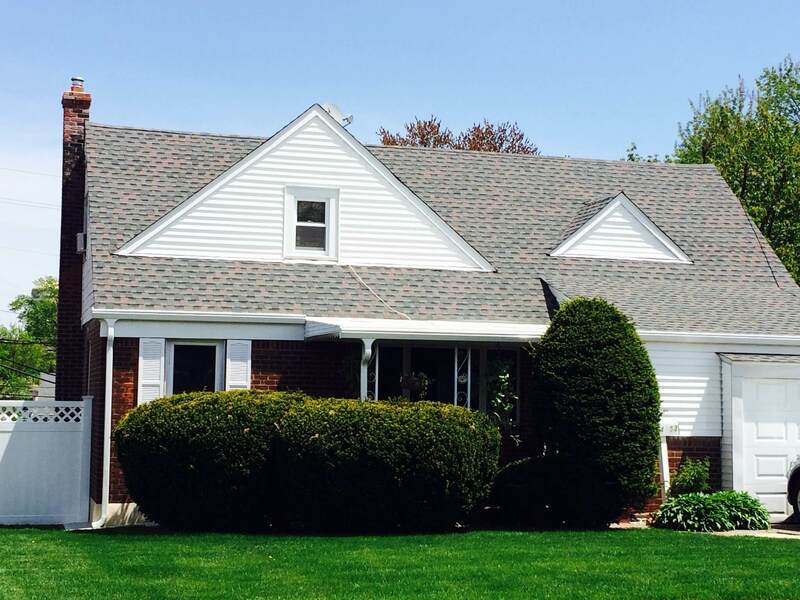 At Leaf Free Home Improvements, we specialize in a wide variety of roofing repair services. Having a qualified expert on your side for roofing repair is essential for any home or business owner. Your roof does a great deal to protect your home from the elements, which is why you need a company you can trust to offer quality service. Your roof is also a significant factor when it comes to your curb appeal, and therefore your property value. Making sure your roof is properly taken care of by experts you can trust means that you will save significant money in the long term. Storms can cause significant damage to your roof, from wind tearing off shingle to tree branches falling. Just losing one shingle is enough to lead to a roof leak over time. It’s important to check for leaks after a storm to make sure your roof hasn’t become damaged. If you’re experiencing any kind of roof leaks, it’s important to call a contractor sooner rather than later. Waiting too long can only mean your leak will get worse, and will cost more money to repair. This is why you should call Leaf Free Home Improvements at the first sign of trouble. When you call us for roofing repair, one of our experts will make a thorough assessment of your roof to determine the extent of any damage. We will also look for issues that may develop later. After this complementary inspection, we will go over our findings and provide you with an accurate written estimate. When it comes to roofing repair, we work quickly and efficiently. Our experience means that the majority of repair jobs can be completed within 24 hours. We stay on budget and keep any inconvenience to a minimum. 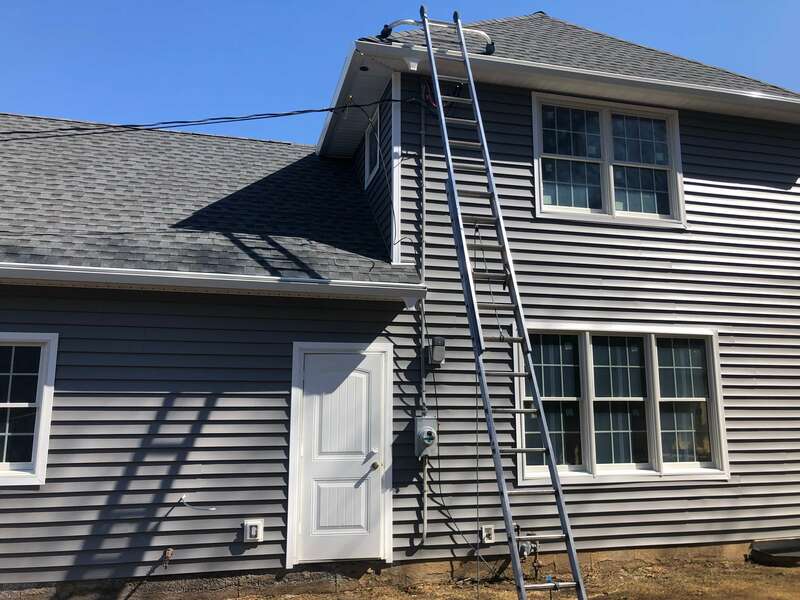 These are all reasons why so many local home and business owners continue to make Leaf Free Home Improvements their first choice for any kind of roofing service. If you need any kind of roofing repair in Bergen County NJ or Rockland County NY, Leaf Free Home Improvements is the company to call. We are GAF certified.